Standard issue with initial PCS. No longer issues with PCS uniform. One piece tent with two sectional poles and all stakes and guy ropes shown in photographs. Tent has ventilation at each end and along side walls (velcro cover inside). 6" LENGTH WITH THE HANDY PLASTIC HOOK END FOR EASY ANCHORAGE. OVER 200 INDIVIDUALLY SEALED LIGHT STICKS IN TOTAL. BLUE LIGHT PATTERN WITH A BURN DURATION OF 8 HOURS. 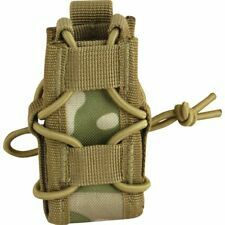 IDEAL FOR SERVING PERSONNEL, RESERVISTS, CADETS, CAMPING AND HIKING, FIELD SPORTS. Platatac Multicam Baseball Cap With British Flag. Condition is Used. Here we have a woman's No.2 Army Uniform in good order and ready for parade. British Army Officer Service dress/uniform, jacket and trousers. Buttons - Royal Engineers. 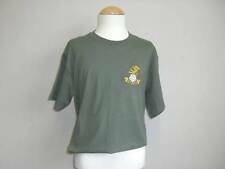 Commando dagger on sleeve. Tailored by Kashkets. Mtp Combat Trousers 80/80/96. Condition is Used. Dispatched with Royal Mail 2nd Class. Parachute Regiment - Para- Wired Bullion Badge. Condition is Used. Dispatched with Royal Mail 2nd Class Large Letter. New listingCrye Precision Army Field Pants/Trousers 36R - Multicam, UKSF, no kneepads. For sale I have a pair of Crye Precision multicam Army Field Pants/Trousers in size 36R, no kneepads included. In used but good condition. Great bit of kit. Please examine the pictures and ask any questions before bidding as these are sold as seen and no returns are accepted. Check out my other items for more kit. Thanks for looking. 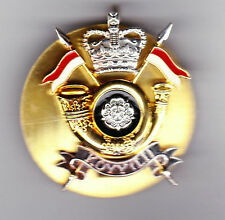 Royal Irish Rangers Enamel Lapel Badge . Condition is New. Dispatched with Royal Mail 1st Class Large Letter. 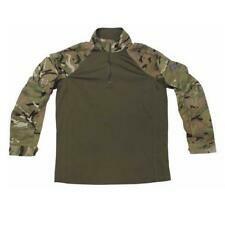 Here we have a good set on british army dpm goretex jacket and trousers. 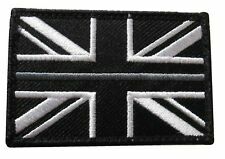 This belt is one of the most popular belts in the British military. Many are choosing this over many other issue belts as it is hard wearing, light weight and can be used as a standard belt or with webbing. 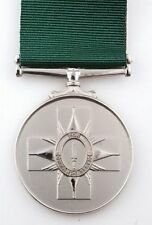 OPERATIONAL SERVICE MEDAL (AFGHANISTAN) (REPLACEMENT QUALITY). Condition is Used. Dispatched with Royal Mail 2nd Class. 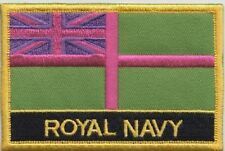 In 2017 the Region Marksman badge appears to have been abolished. 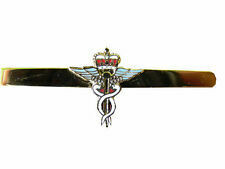 A nice, recent issue cadet 'Region Marksman' shooting badge in very good, unused condition. ORIGINAL MINISTRY OF DEFENCE ISSUE MEDAL BOX A1 CONDITION IDEAL FOR DISPLAYING YOUR BRITISH ISSUED MEDAL COLLECTION Box Only label has been removed with recipients name rank etc on. New listingSA80 L85A1 KEYRING, INTERESTING! AN INJECTION MOULDED GREEN PLASTIC, L85A1 (SA80) IN THE FORM OF A KEY RING. WHAT MORE CAN I ADD?. IT'S A KEYRING! WEAPON LENGTH: 73mm LONG X 28mm HIGH AT IT'S WIDEST POINT. TSHIRT COMBAT. LIGHT OLIVE. ANTI-STATIC (PCS).